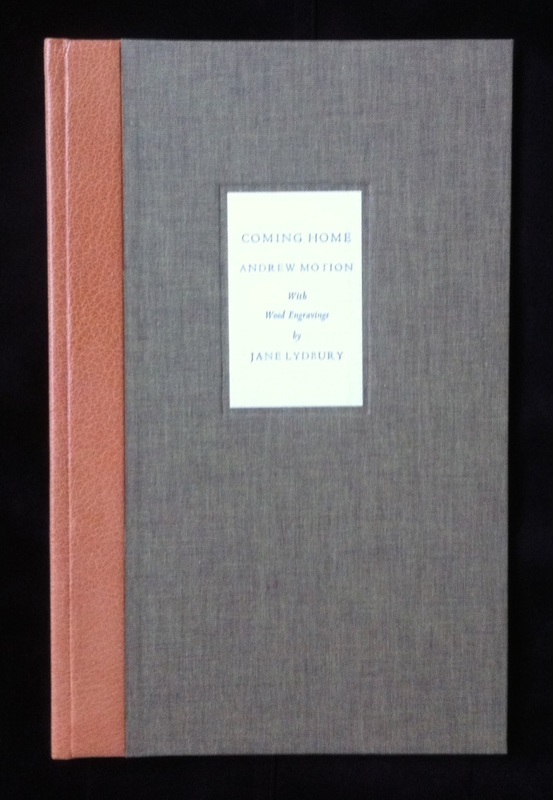 Coming Home is the first publication of Andrew Motion's Ted Hughes Award winning poems written after interviews with personnel returning after service in Afghanistan. There are eight poems in the collection, each of the poems will be illustrated with specifically comissioned and beautiful wood engravings by Jane Lydbury. The book was published on 31st October 2015. Pricing information is listed below. The wood engraved images shown below are for the poems 'Talking to the Moon', 'Ficklety' and One Tourniquet'. Coming Home features 8 poems by Andrew Motion. 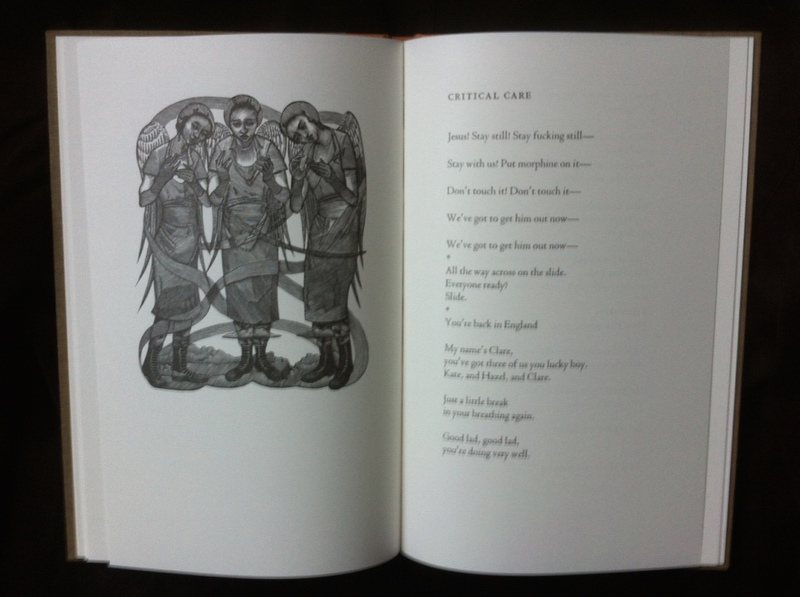 Each poem is accompanied by an original commissioned wood engraving illustration by Jane Lydbury. The standard edition is priced at £95 plus £3 p+p (UK). Shipping to Eire and the rest of the world will be individually priced. The edition is limited to 75 copies individually numbered and signed by both Andrew and Jane. The deluxe edition features the standard edition housed in a slipcase and is limited to 26 copies lettered A to Z, all signed by both Andrew and Jane. 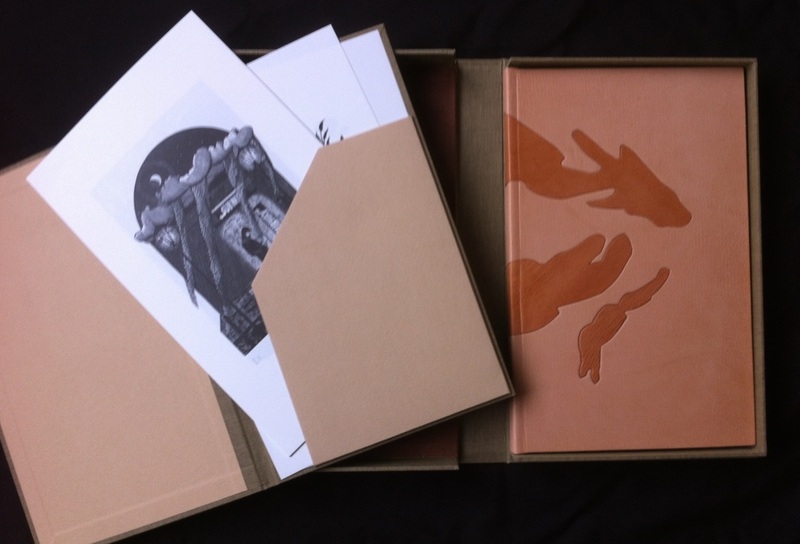 The deluxe edition is priced at £150 plus £3 p+p (UK). Shipping to Eire and the rest of the world will be individually priced. 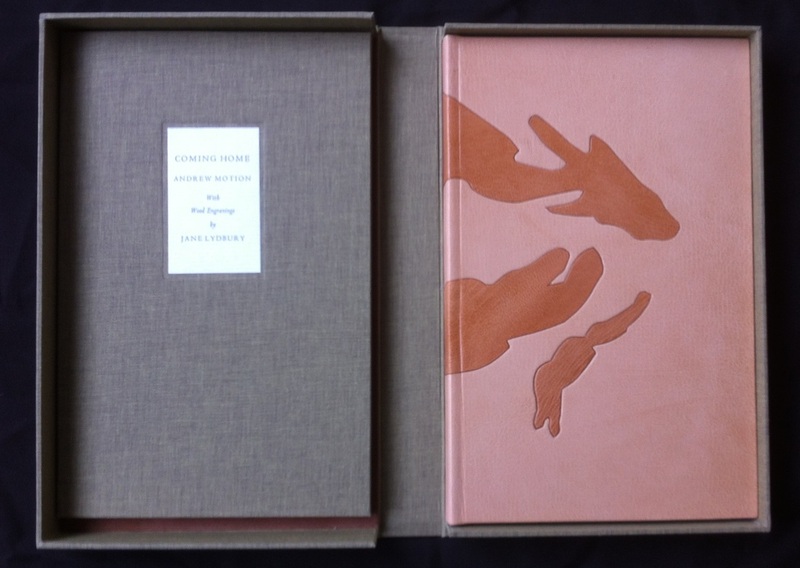 The presentation edition features a leather bound version of the book housed in a Solander box and is limited to 5 copies numbered I to V, each signed by both Andrew and Jane. The edition also includes a portfolio containing a print of each individual engraving. The presentation edition is priced at £500.